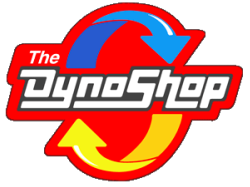 When you need an Auto Repair Shop in San Diego, California come by and see us first! Chances are, we’ll have your vehicle fixed up and get you back on your way again asap. 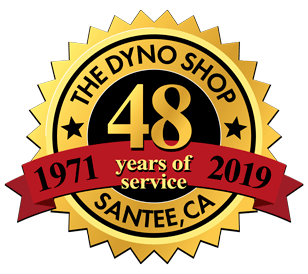 Our customers have been using The Dyno Shop for their car care needs for over four decades. We've serviced and repaired thousands of vehicles, and are the trusted source for all of your automotive needs. We are a dealer for these great products, and many more! 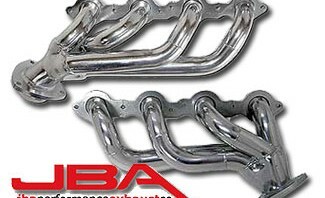 We sell and install these excellent performance products, and more. Give us a call and we’ll find just the right part for your vehicle. SCT - More Power! Less Fuel!